Baggy eyes or under-eye bags is the same but cosmetic concern which may cause of lack of sleeping, some allergies and other habits that promote the water retention. It makes people look tired. There are many ways to get rid of baggy eyes or under-eye bags. Here in this post, I am giving the best solutions to treat baggy eyes. There are numerous ways to treat baggy eyes but here in this post, you will be able to find out the complete solution and effect ways to treat baggy eyes with some quick home remedies and cosmetic surgeries. So, let’s check out this post below and get rid of baggy eyes now. 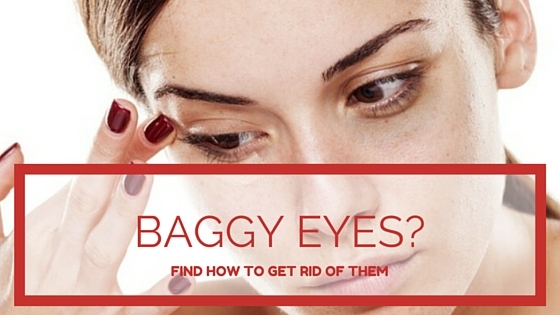 Check out these three ways to treat baggy eyes effectively. These all tips and tricks will definitely help you out with this problem. If you take salty food at dinner or crying at the night then you will wake up next morning with baggy eyes. So, it is very important to wash out the excess salt from the body by drinking plenty of water. You also need to avoid foods contains salt all the day and also stay away from alcoholic drink and coffee. Concealer is the most effective makeup product to get an instant solution of under-eye bags and dark circles. If you need the quickest way to treat baggy eyes then apply concealer in a way that chooses a matching concealer with your skin tone and apply with finger or cotton ball. Dab it slightly and use the brush to make it set to its place for all the day. You can also use tea bags to treat under-eye bags. Simply, boil the water and sink 2 teabags in it. Bob and down until it completely soaked. Now remove tea bags and allow them to be cool in refrigerator. Now cover up your entire face and place tea bag on eyes and relax for sometimes and then remove. Baggy eyes are also may cause of the allergies, so use anti-allergy medicine to treat heavy under-eye bags. Consult your doctor and get prescription of allergy medicine. You also need to stay away from the dust, flower and other allergy sources like animals. If you have probably faced the problem of baggy eyes then must consider your sleeping position. If you sleep on your sides or stomach then you have a great chance to get under-eye bags. To reducing the chance of having baggy eyes must try to sleep gradually on the back rather than the stomach. You must have to use the second pillow under the head also. Under-eye bags is also the cause of under eye makeup. If you wear makeup then make sure treat your face in gentle ways. Don’t sleeps with makeup because the chemicals available in makeup products can irritate your skin especially eyes. So, wash off your face or remove makeup with wipes before going to bed. Use a scrub to clean your face and moisturize your face especially eye area with the good moisturizer. You can also sue sunscreen to protect your eyes from sun rays. Slightly change in your diet can be very effective to get rid off with baggy eyes. 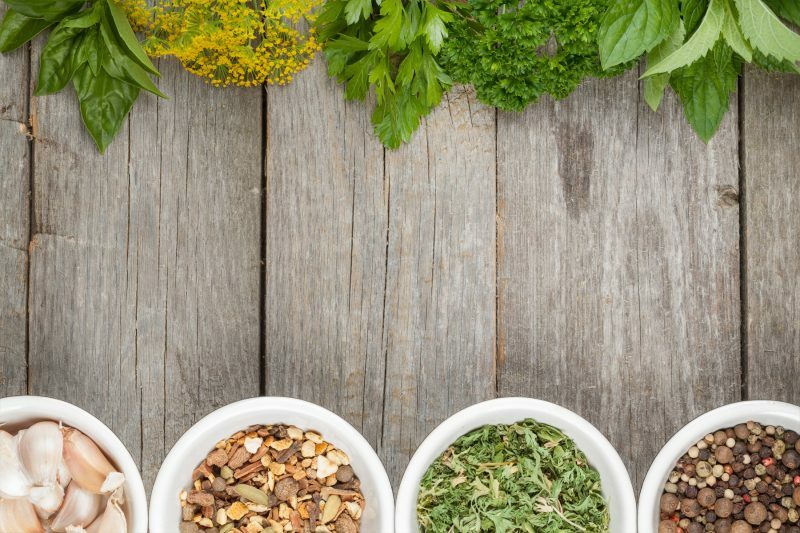 Avoid salty food and reduce the amount of salt in your daily meal. You can also drink alcohol in fewer amounts. Alcohol is the cause of water retention. If you drink alcohol then you will get baggy eyes. So, try to avoid alcohol drinks at the night. 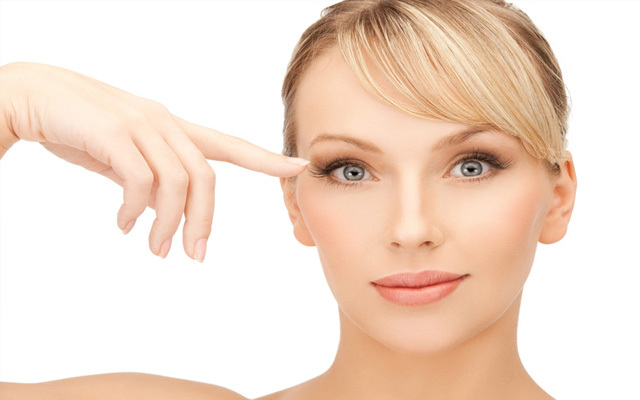 The filler is the cosmetic treatment of baggy eyes and dark circles. In this treatment, the filler is injected under eyes to give them a look of contouring. It makes the socket of eyes appear more beautiful and youthful. But, this treatment can be dangerous and have side effects. 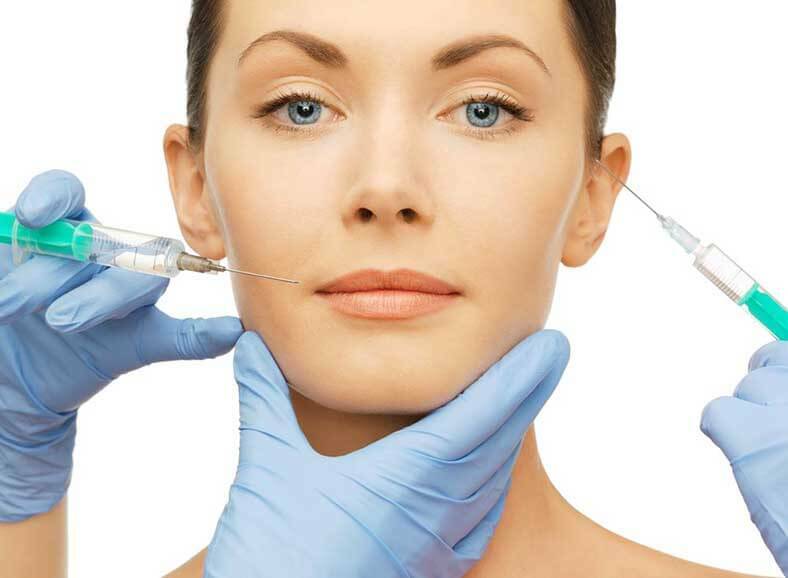 It is a costly treatment and can lead to side effects and negative results of swelling. Surgery is another cosmetic treatment of baggy eyes. This surgery is called Blepharoplasty. In this process, doctor changes the position of fats or also removes fats under eyes. It is also a costly treatment and the recovery period of this surgery is long. These are the most effective ways to treat the baggy eye. If you are facing this problem of baggy eyes then this post will definitely help you to choose the best way to how to get rid of baggy eyes. Just pick the method you want to apply and be consistent with the process at least for a month. You will see the result otherwise, you won’t be able to see the result.